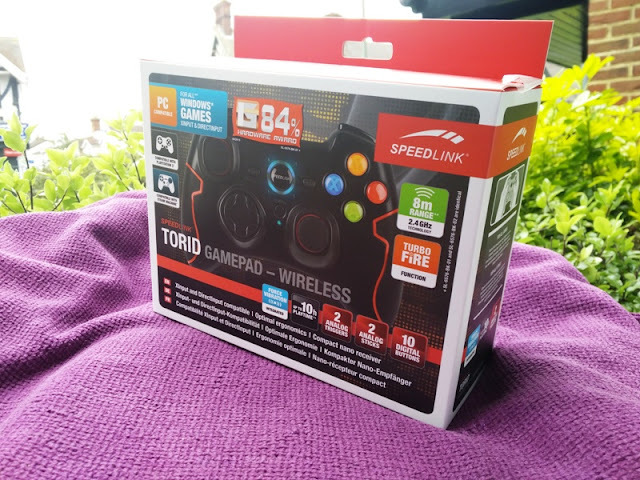 Speedlink TORID PC PS3 Wireless Controller w/ Force Vibration! 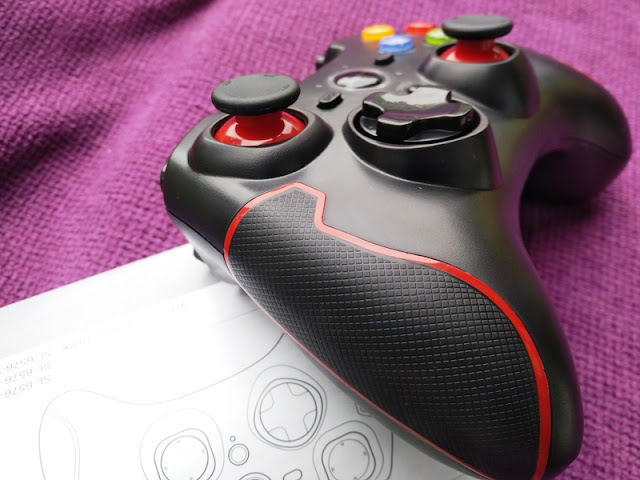 When it comes to gaming on the PC, a mouse and keyboard doesn't always cut it, specially if you are playing action role-playing video games such as Dark Souls! 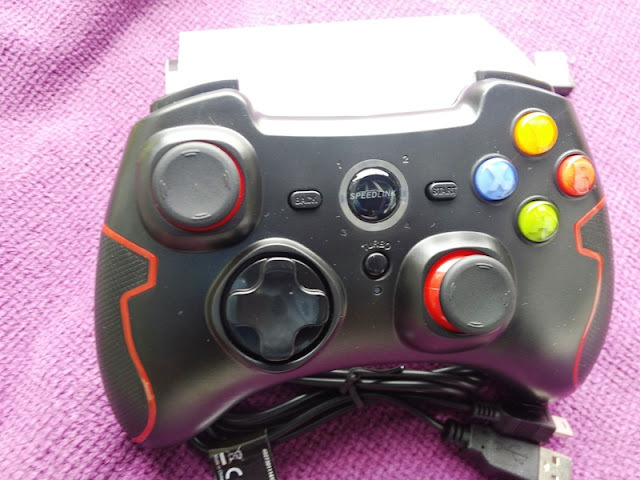 The 360 controller and PS3 controller are popular controllers for PC gaming but with plenty of good third-party controllers out on the market, why limit your options? 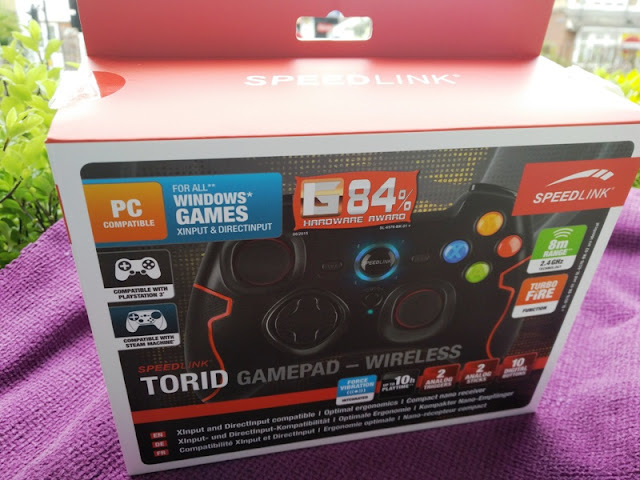 Take for instance, the Torid gamepad by Speedlink. 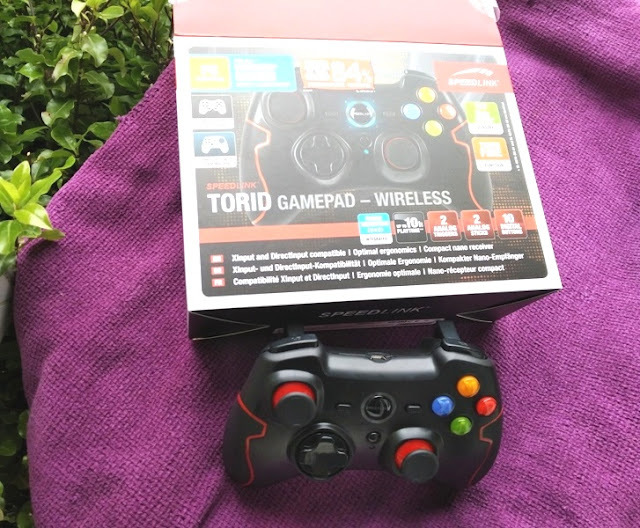 The Torid PC controller has a similar solid construction to the Xbox 360 controller so you get a weighty controller with rubberized exterior, as well as accurate joysticks and fast responsive buttons. 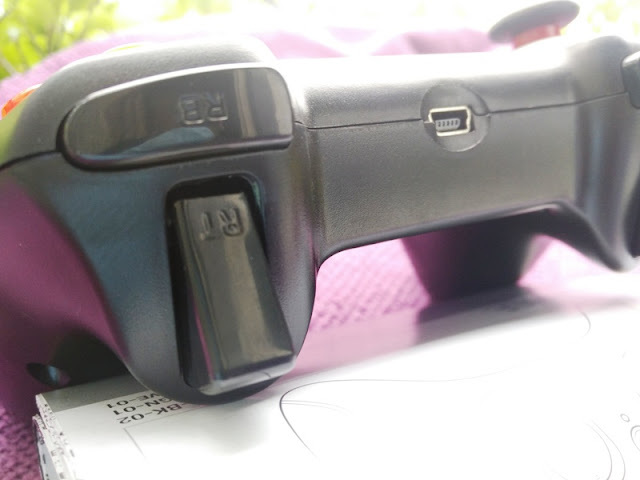 The microswitches on the D-pad are clicky and fast so you can easily glide across. 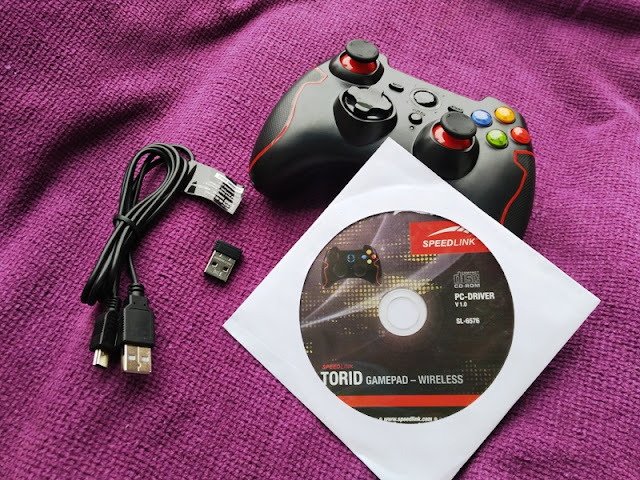 Another plus you get with the Torid wireless controller is that it is plug and play. 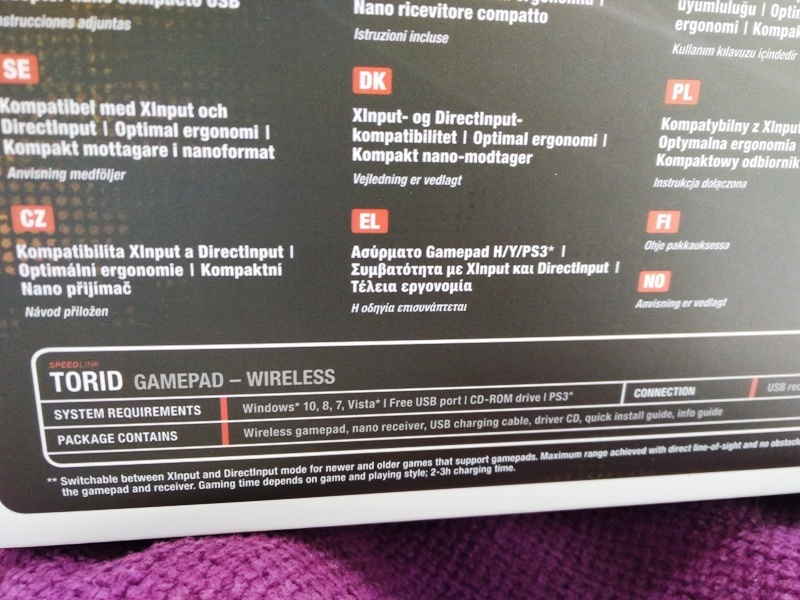 When in directInput mode, the Torid gamepad is instantly recognized by your computer as an official Xbox 360 controller, so the shoulder buttons (L1 and R1) have full analogue functionality. In Xinput mode, the shoulder buttons (L1 and R1) of the Torid gamepad behave as switches. 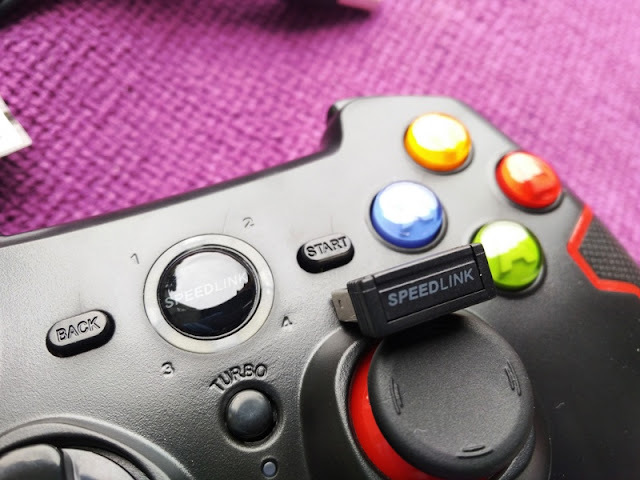 To change input modes you press and hold the centre button (speedlink button) to switch between input modes. 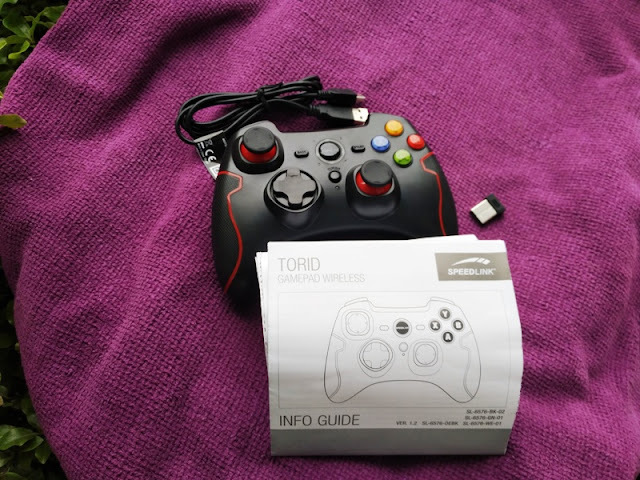 Because the Torid gamepad is switchable between directInput and Xinput﻿ input modes you can use the Torid controller on your desktop computer to play games on steam and xbox store. 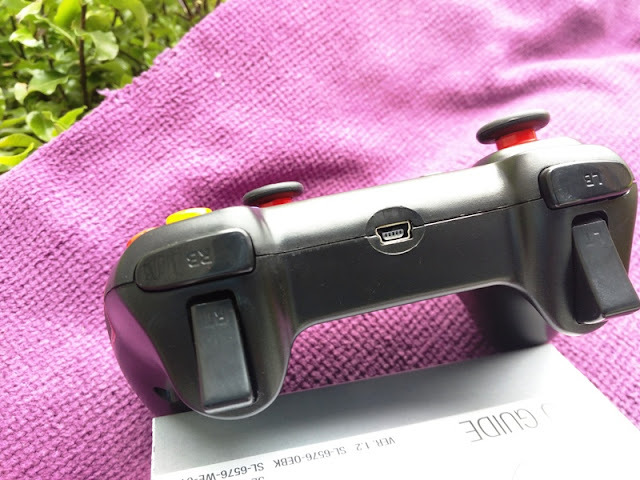 As a PS3 owner, you will also like the fact that you can also plug and play the Torid gamepad to your Playstation 3 console. 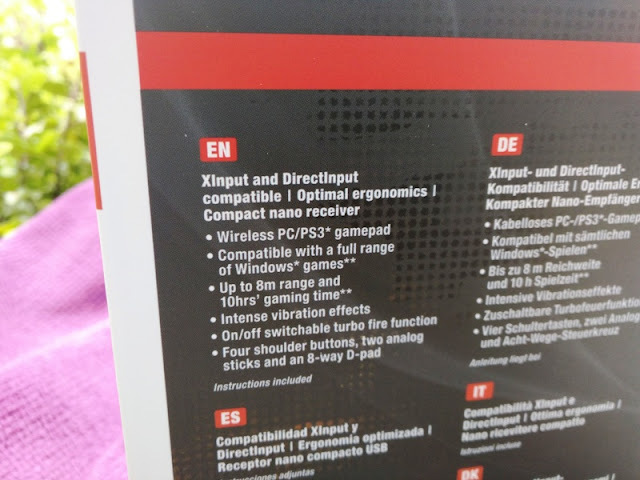 This is great if you've always wanted to experience PS3 gaming with an Xbox layout controller where the D-Pad and left analog stick are switched. 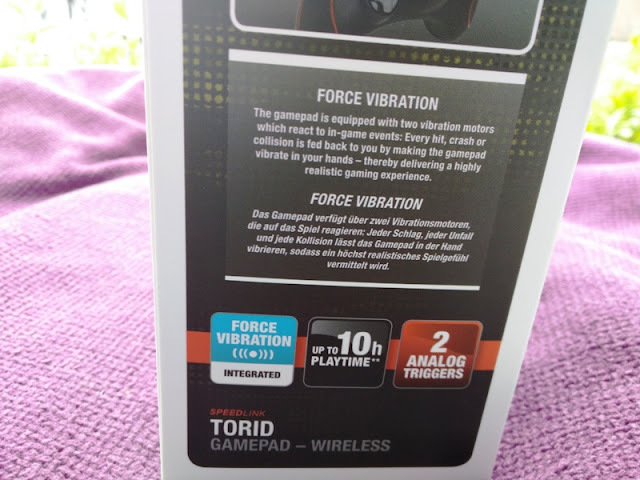 The Torid gamepad also comes with Turbo function for constant rapid fire, which you can turn on and off via a dedicated button. 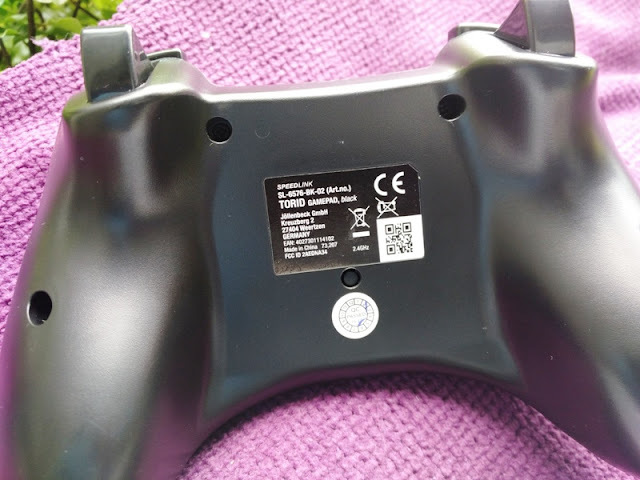 In total, you get 10 digital buttons including two bumpers, speedlink button, start and back buttons, as well as two analog triggers. As far as battery life, the built-in 600mAh rechargeable Li-polymer battery can last you a good half-day on moderate use. Full charge takes just under 3 hours. 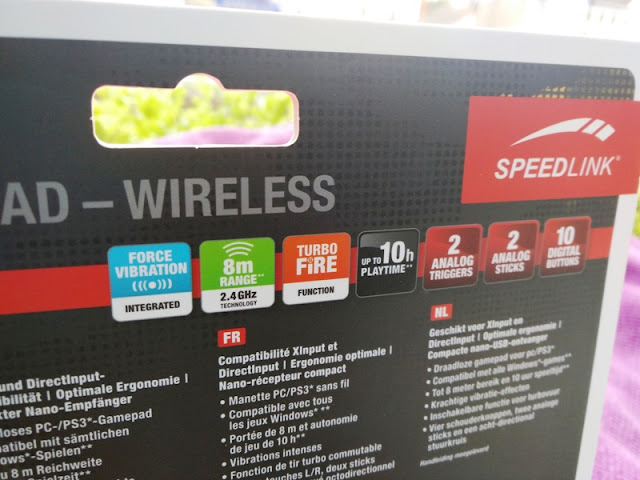 Inside the box, you also get a USB cable, wireless dongle, user manual and a CD driver installation, which you will need to use if running Windows 7 operating system.